The library currently has 1352 volumes; the list of 1242 included titles can be viewed as PDF file from www.publishersrow.com/jsdrl_5776.pdf. 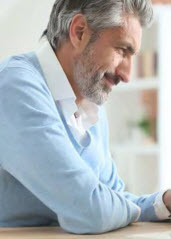 208 titles comprising Basic Reference Collection are listed below. 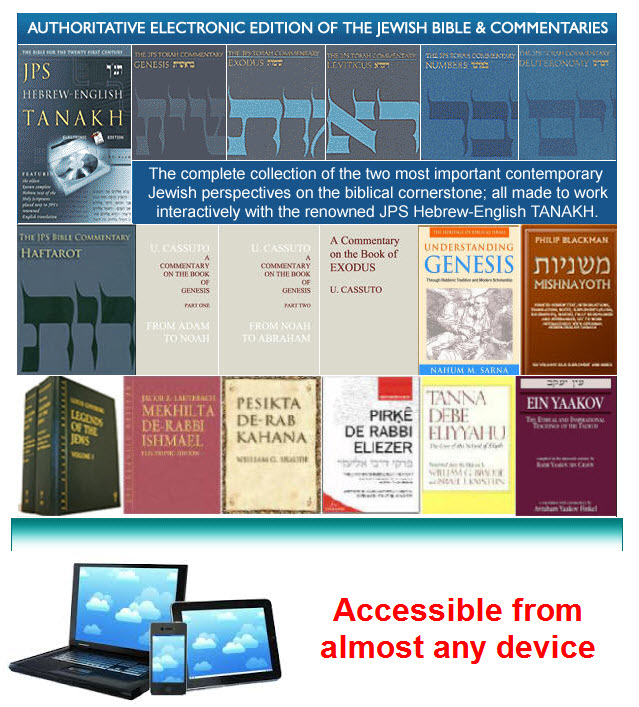 Save now with new and improved Judaic Digital Library! 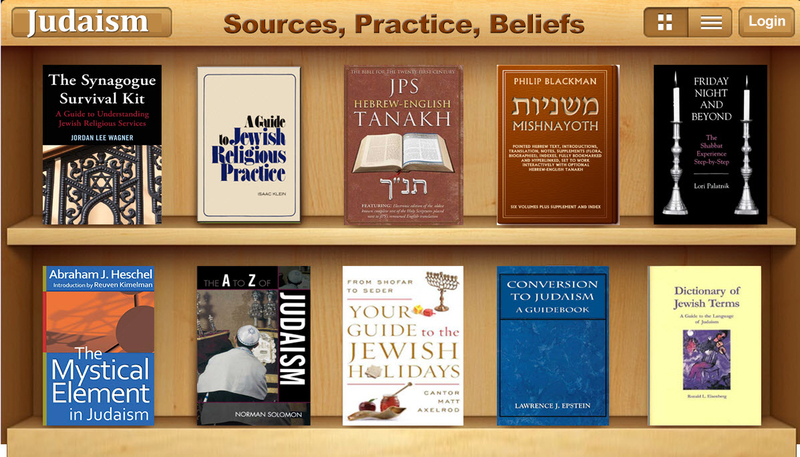 Need Books for Jewish Studies? 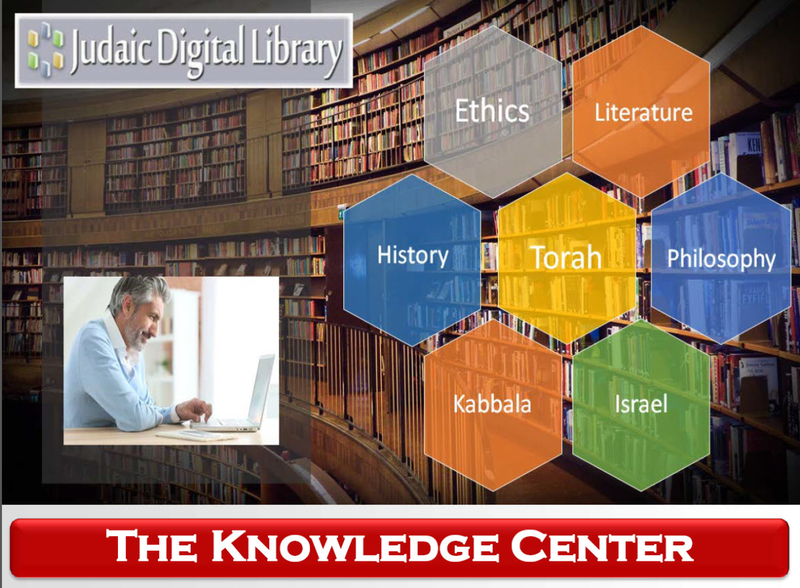 What is Judaic Scholar Digital Reference Library? 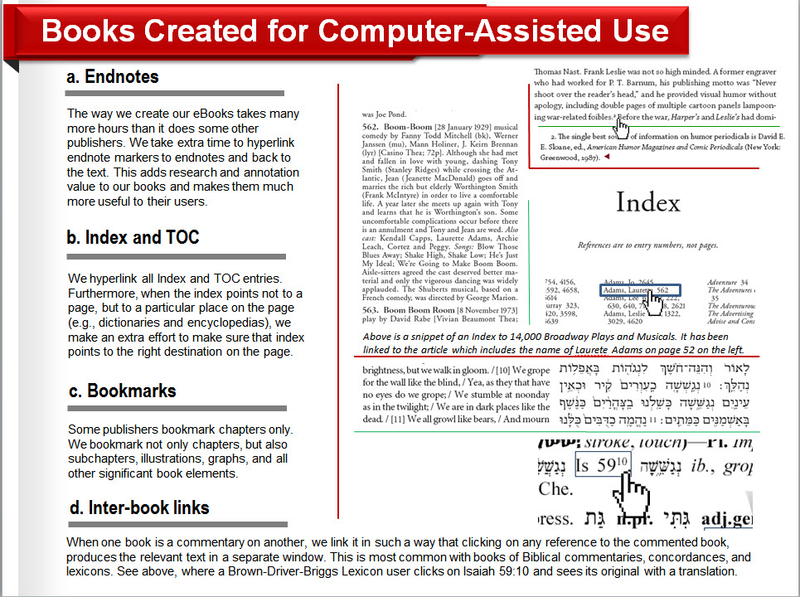 The Judaic Digital Library (JDL) is a full-text searchable collection of scholarly Judaica published by such outstanding publishers as the Jewish Publication Society, State University of New York Press (SUNY), Magnes Press of Hebrew University, Bar Ilan University Press, The Jewish Theological Seminary Press, Rowman & Littlefield, M. E. Sharpe and others. 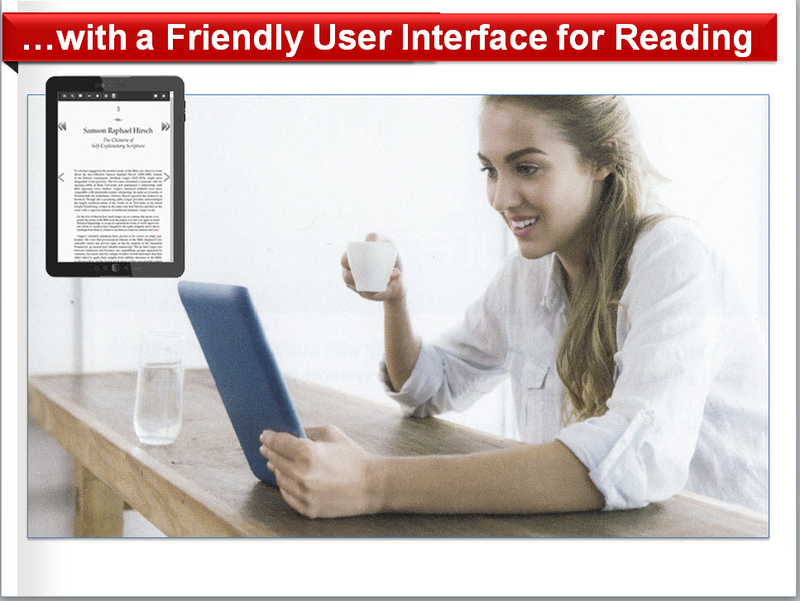 Authors include: N. Sarna, I. Klein, M.H. 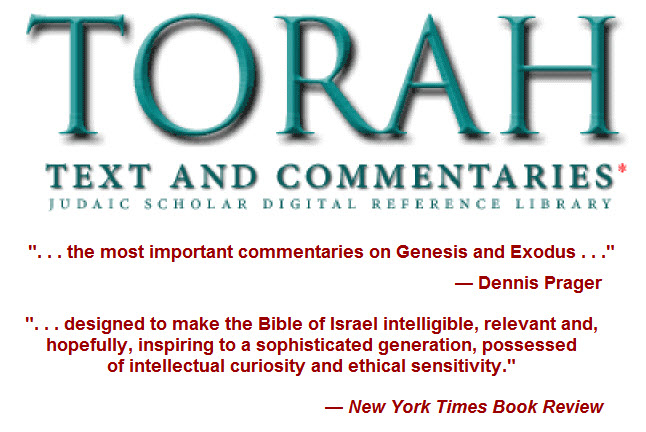 Segal, H. C. Lea, A. Harkavy, J. Naveh, M. Sokoloff, H. Graetz, H. Rabin, U.Cassuto, Y. Kaufman, S.R. Driver, E. Urbach, M. Finkelstein, D. Sperber, J. Katz, T. Cheyne, J. Hastings, S. Avinery, S. Lieberman, M. Margolis, H. Strack, M. Kadushin, E. Schurer, D. Flusser, J. Jacobs, G. Alon, S. Friedman, S. Grayzel, E. Bickerman, M. Radin, N. Cohen, G. Scholem, A. J. Heschel, and others. 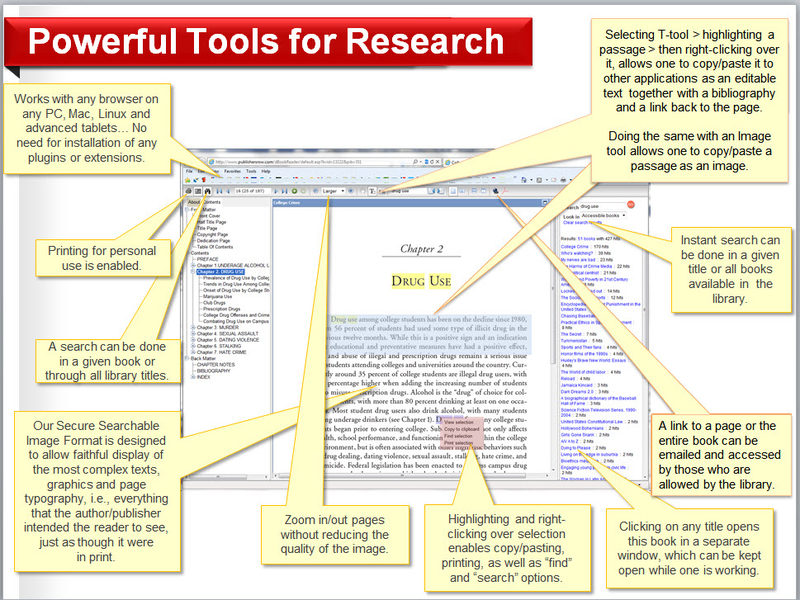 Most of its English titles has been reviewed and recommended by CHOICE: Current Reviews for Academic Libraries. 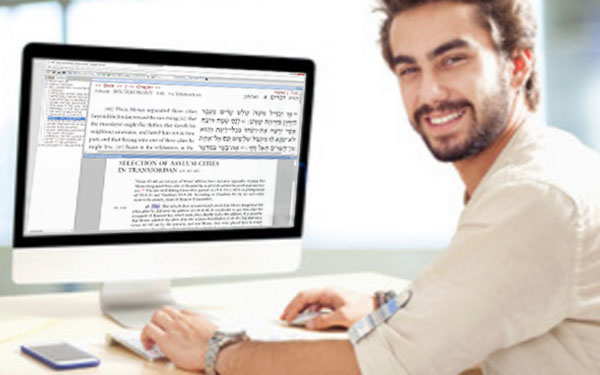 The Judaic Digital Library covers almost all areas of Jewish experience: the Bible, Talmud, Halakhah, Midrash, rabbinics, comparative law, history, theology, philosophy, Israel and Zionism, Galut/Diaspora, Holocaust, economics of Jewish life, Kabbalah, art, archaeology, as well as works in Hebrew, Aramaic and other Jewish languages. Below are 1 - 20 of the 208 items	sorted in "A-Z by Title" order.